The Mars Room immerses a reader in the reality of Stanville Women’s Correctional Facility, deep in California’s Central Valley. 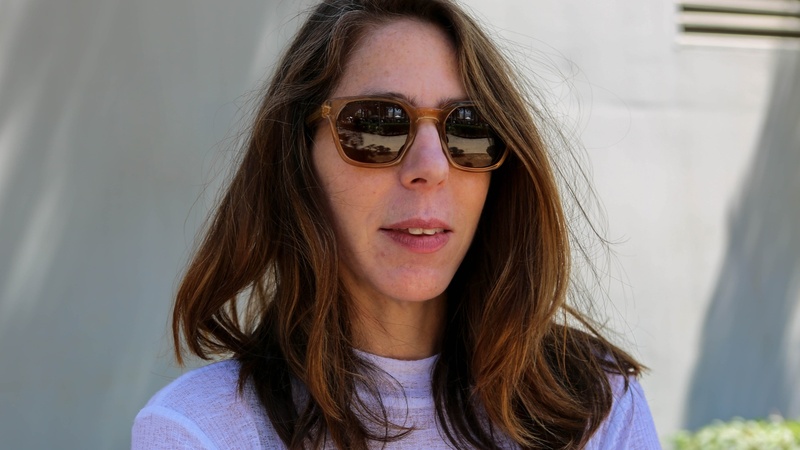 Rachel Kushner discusses learning from prisoners about the collective will and conversational history of a prison, the rare intelligence required to survive. She discusses rearranging her internal moral map while writing this, a dazzling novel full of surprising details that can’t be forgotten.